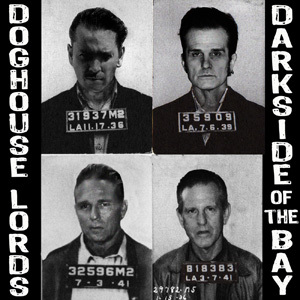 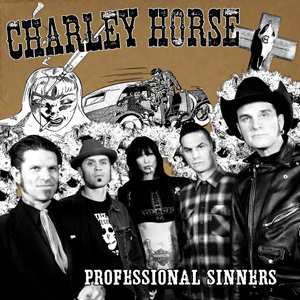 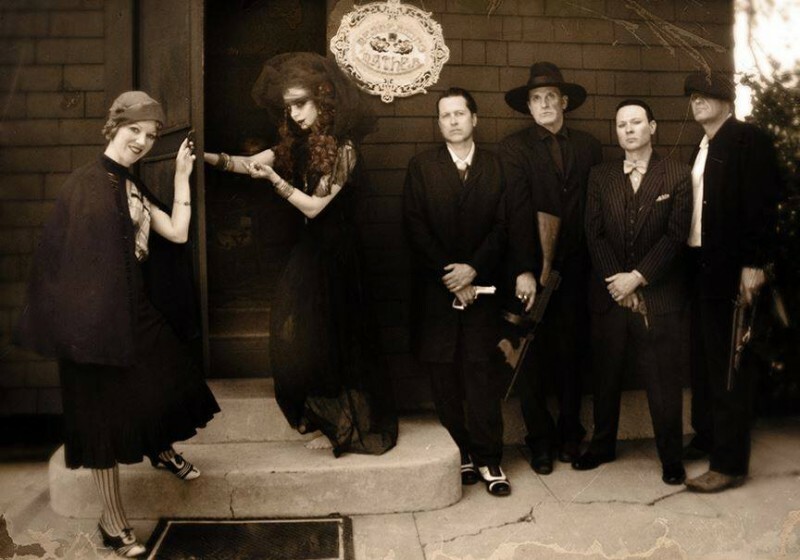 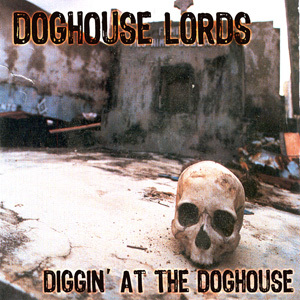 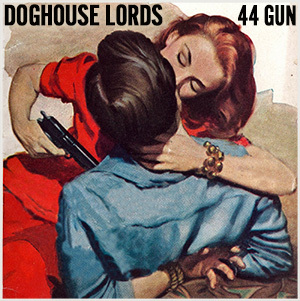 Doghouse Lords “Don’t Drive Me Away” Single Available Now! 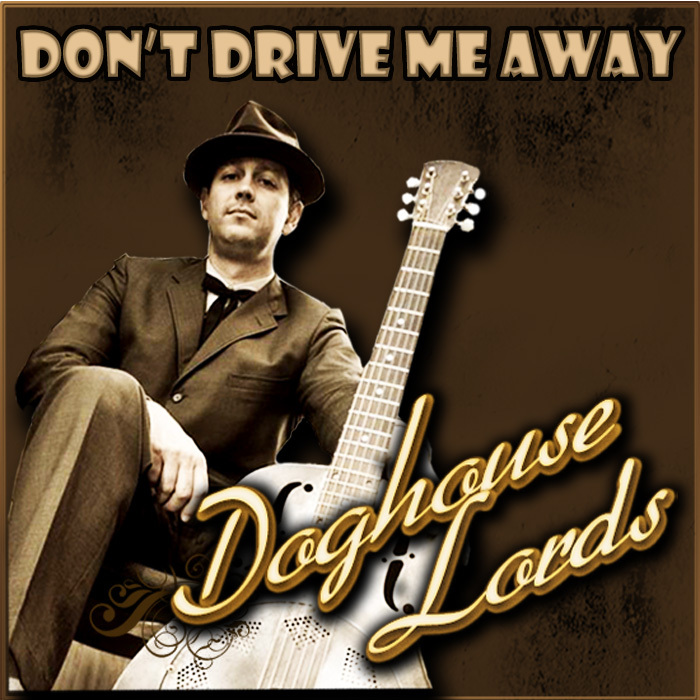 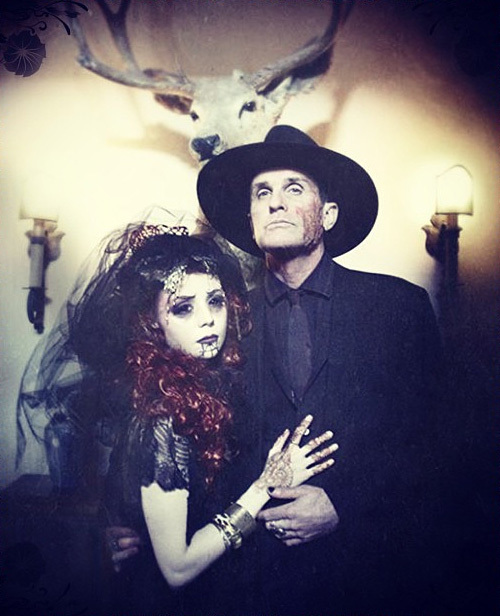 Comments Off on Doghouse Lords “Don’t Drive Me Away” Single Available Now! 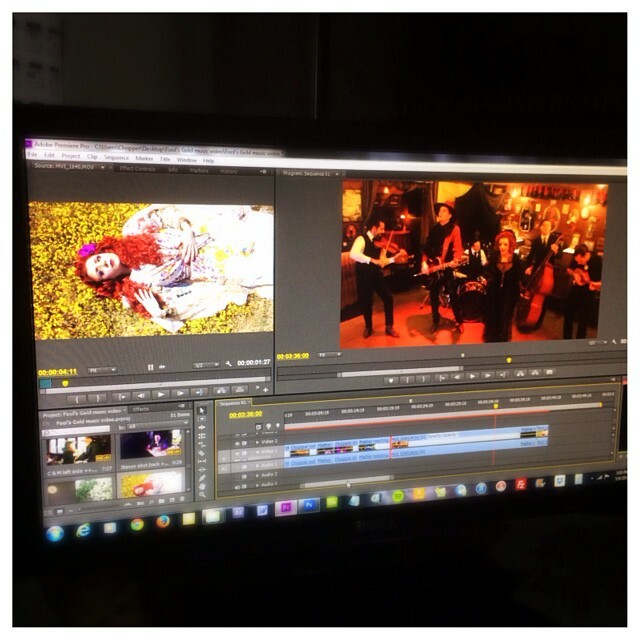 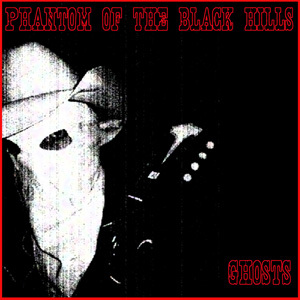 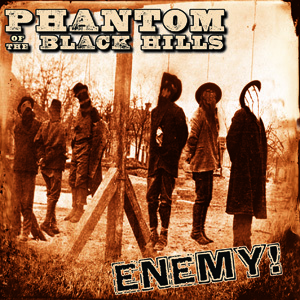 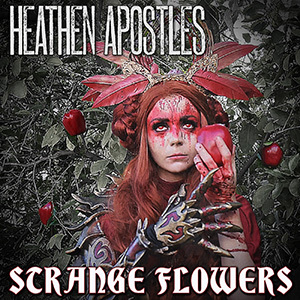 Comments Off on Heathen Apostles’ “Fool’s Gold” Video Is Live! 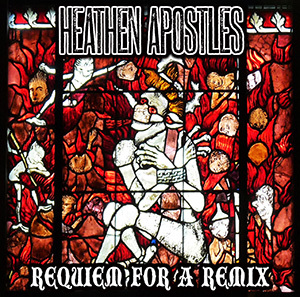 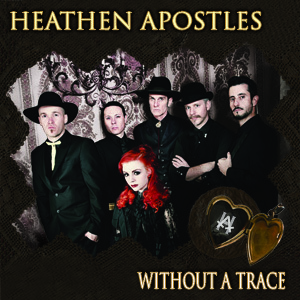 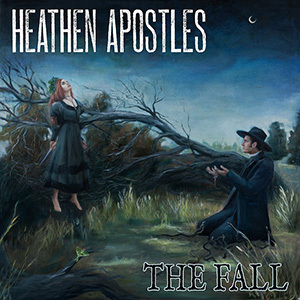 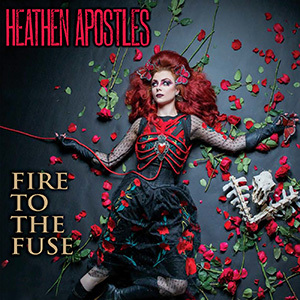 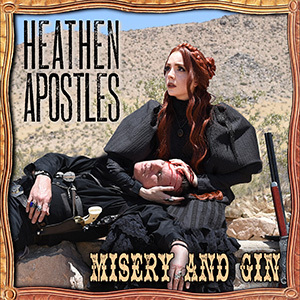 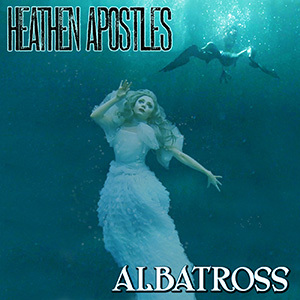 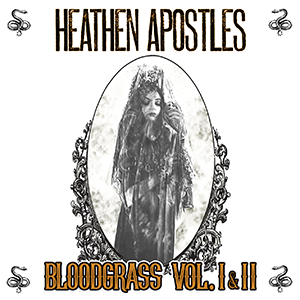 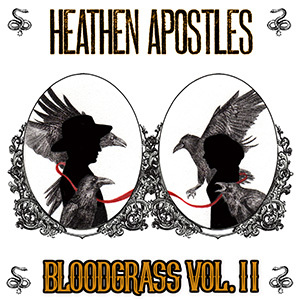 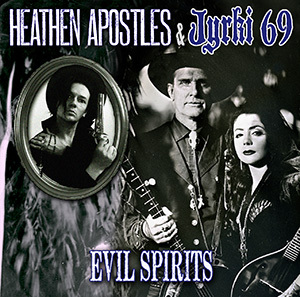 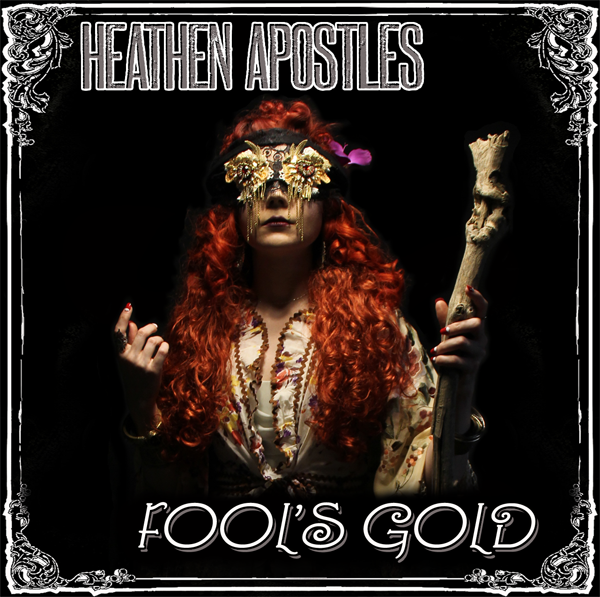 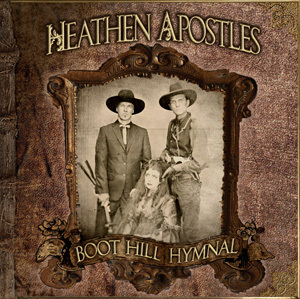 The cover art for the upcoming Heathen Apostles single Fool’s Gold is finished, it features a photo by Lawrence Drayton, the single and accompanying video will be released Tuesday June 16th, check back for more details.